Noel was back this week! 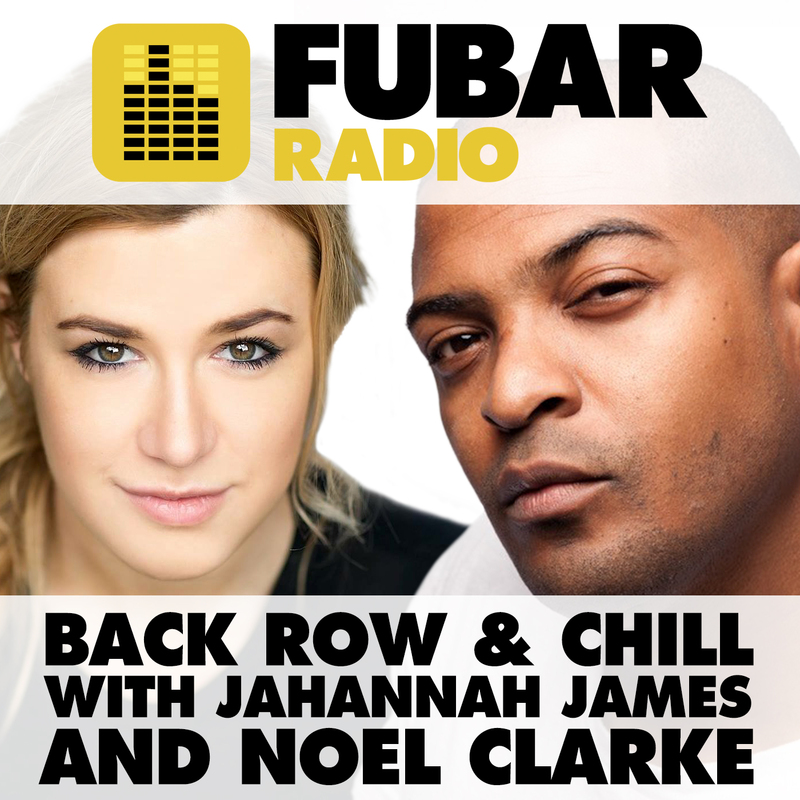 He and Jahannah talked Samuel Jackson criticising British leads, Ed Sheeran producing a musical and much more. In the studio, we had Different for Girls Director Campbell X and BFI Deputy Festivals Director Tricia Tuttle. Finally, we had our honest film reviewer Lucy to talk Bates Motel and Fist Fight.